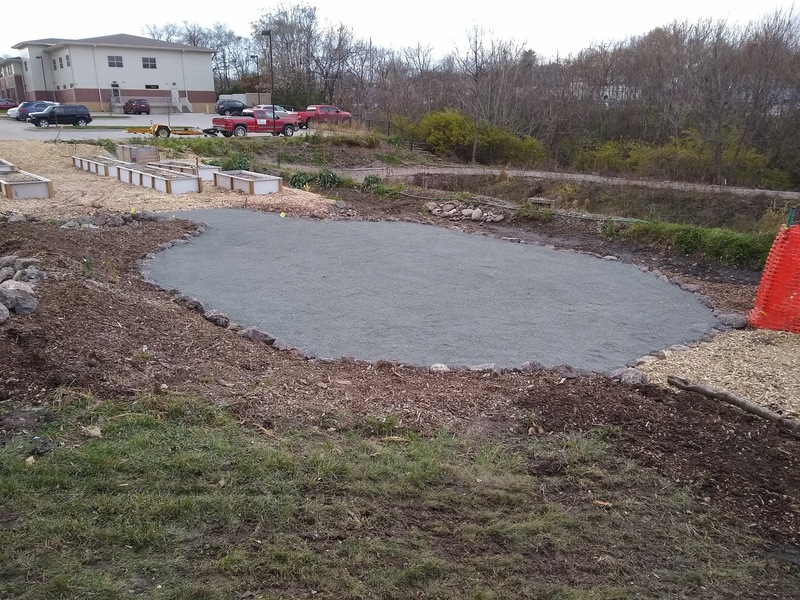 Some more progress was made the last couple weeks since the healing garden anniversary update. 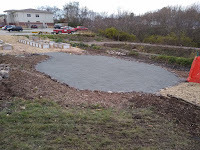 The patio common space (and bridge) was surfaced with crushed rock, and edged with some smaller leftover boulders. 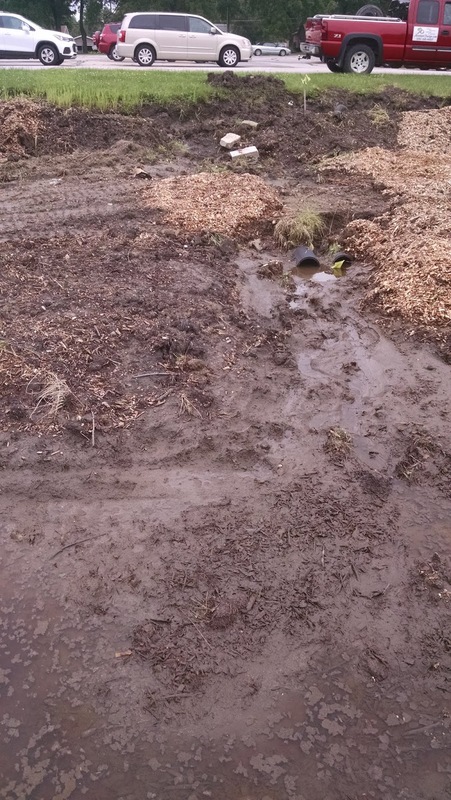 The new durable surface really sets it apart from the mulched areas and is a nicer surface to gather. 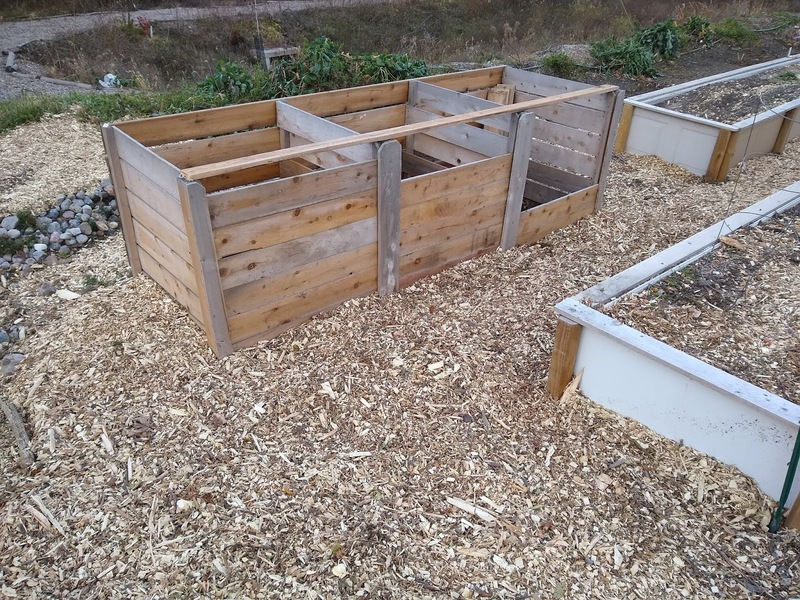 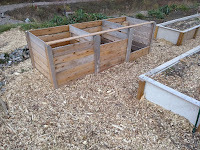 You can also see some fresh woodchips around the garden beds if you look closely and the new cedar compost bins, too. 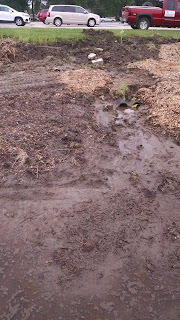 The both the upper and lower spillways needed work done after the record rainfall early this summer. The upper portion was fixed and enhanced along with increasing flow capacity under the first bridge, about the same time as the raised beds were done. 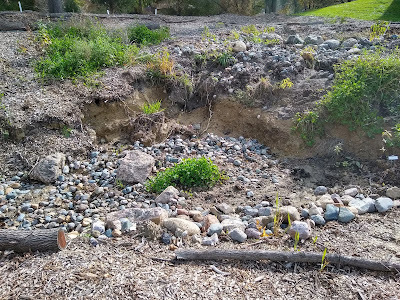 Erosion continued on the lower spillway, in spite of some limited armoring work and plantings. 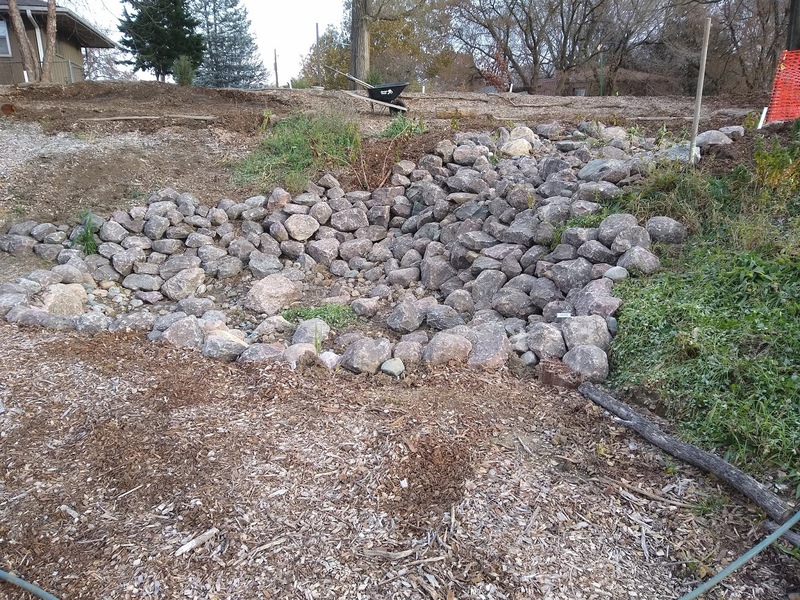 Additional boulders were brought in to stop continued erosion. Elderberry shrubs will also help to hold soil in place as they mature, especially along the edges. 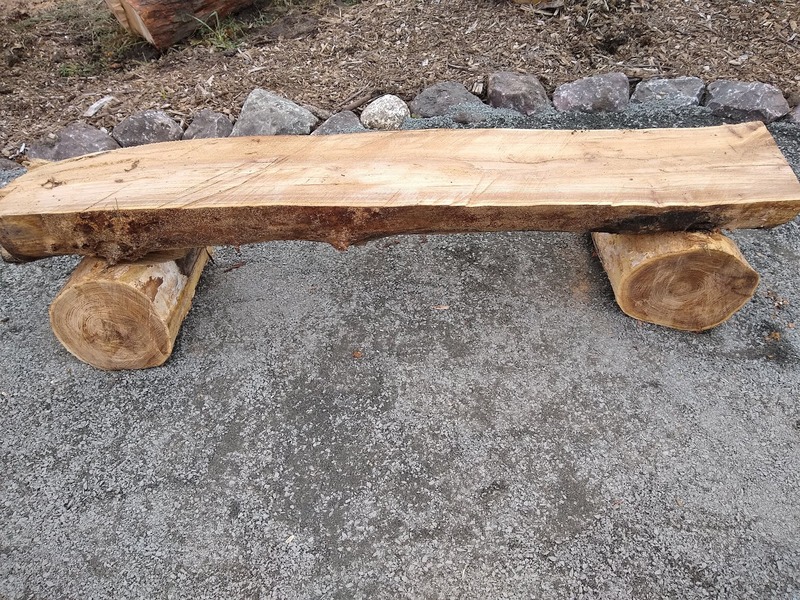 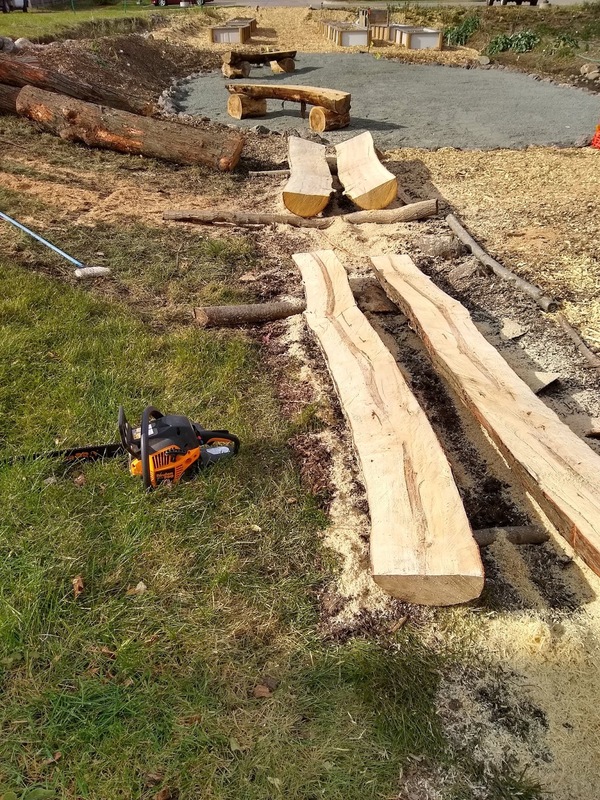 Over a dozen new benches were also added with salvaged logs. 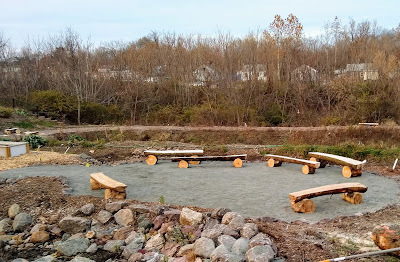 A lot went for seating in the patio space (seen above) for community building events, a quick rest with friends, classes and more. 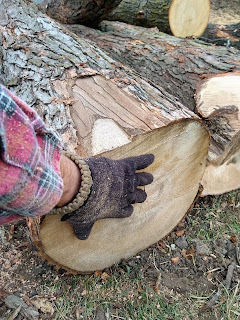 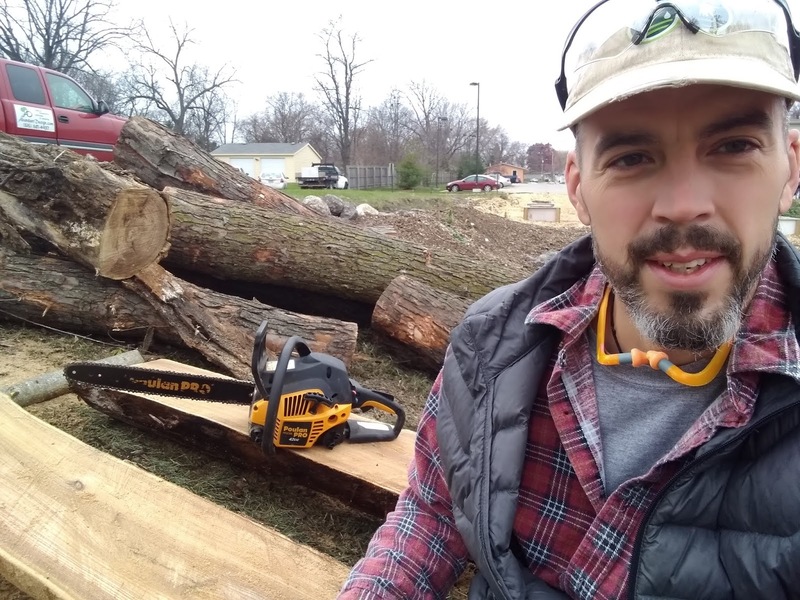 Both my chainsaw and I got a good workout in!